Harvard Pilgrim is one of the nation’s leading not-for-profit health services companies that, along with its subsidiaries, is improving the well-being of its 2.7 million customers. A leading cancer care provider based in Maine and New Hampshire. NECS is the region's largest medical oncology group, an Accredited Oncology Home Medical, and works closely with leading researchers across the US. A values-driven company successfully balancing profitability and community involvement. 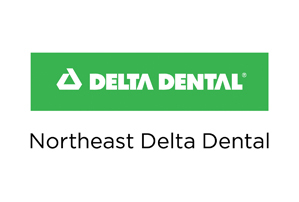 Recognized for expertise in dental insurance industry, vibrancy of participating dentist network and our strong brand. York Hospital has been serving the needs of patients and visitors to our community since 1906.